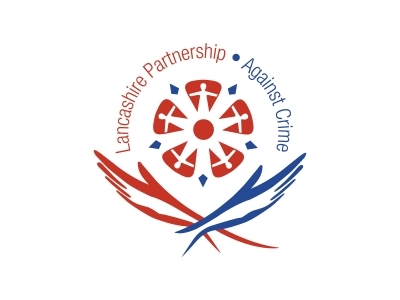 On average, our work allows one new crime reduction project to begin almost every week – protecting the vulnerable elderly, tackling crime, drug abuse, street robbery and burglary, making people feel safer on the streets and in their homes, as well as providing a wide range of educational services and recreational opportunities to help our young people lead safe, productive lives. Often, when time is pressing, we are able to assess the application and allocate funds immediately, resulting in an immediate impact on the particular problem. Ensure you have the relevant security in place, protecting your property, business and employees.